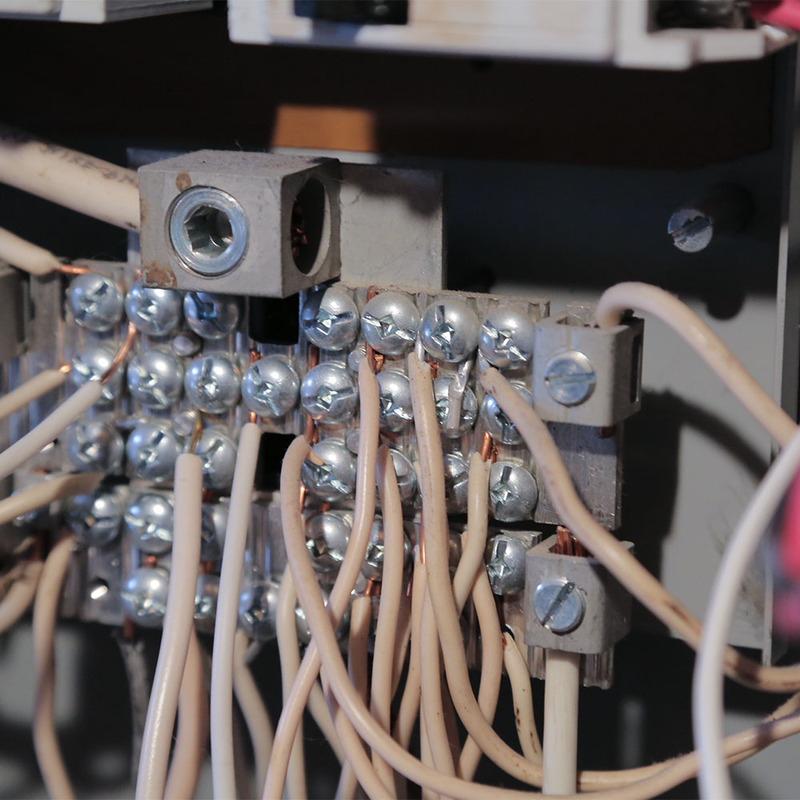 It’s important to have your home’s electrical system inspected periodically. We’ll inspect the main panel, breakers/fuses outlets and wiring. If you are concerned about compliance with code – and fire safety, call CDG Electrical. We’ll give you peace of mind. We can inspect and upgrade your basement panel or upgrade your older home from knob and tube wiring. Switch from fuses to breakers. Do you have aluminum wiring? Call us for our expert opinion. 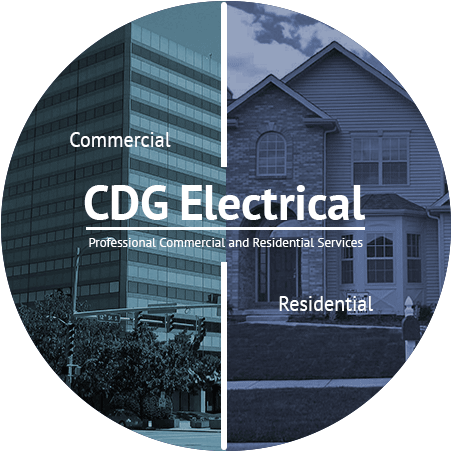 CDG Electrical is trained in all facets of residential electricity systems. If you’re looking to brighten up your home in an energy conscious way…there’s no better and more stylish way than with LED lighting. Arc faults can occur at low power levels and often behind walls, they can go undetected for many years. But they generate high temperatures that can easily exceed the combustion point of common building materials. We recommend installing an Arc Fault Circuit Interrupter (AFCI) in home to reduce your chance of fire. 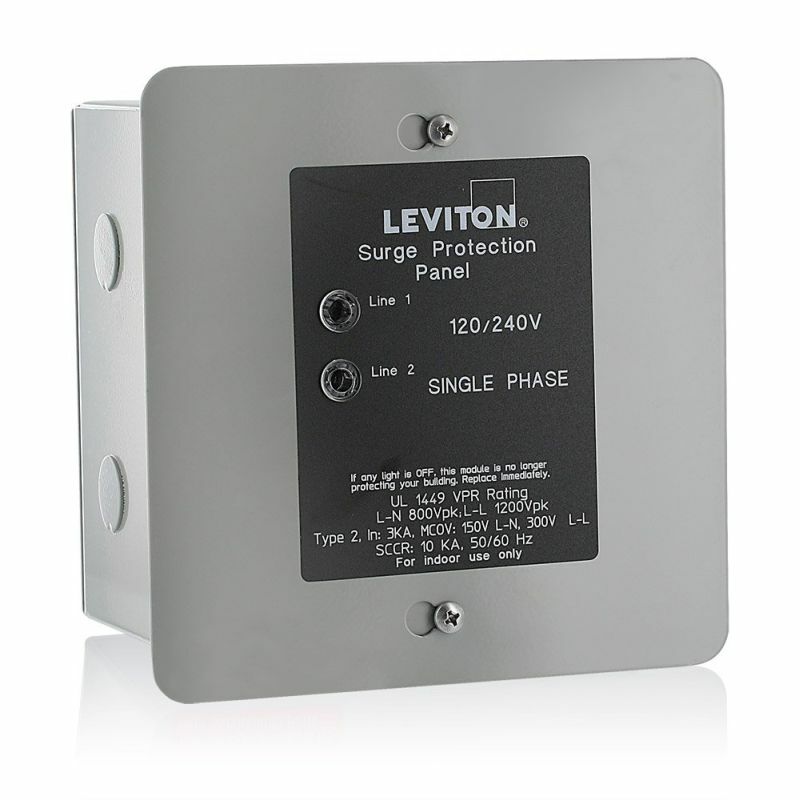 A modern electrical protection system includes circuit breakers and load centers, ground fault circuit interrupters and surge protection devices, as well as AFCI. Each of these devices is designed to protect people and their possessions against different electrical dangers. Installed together, they achieve Whole House Safety.